Hunting and farming are familiar terms to anyone who owns a business or is in sales. They’re commonly used to describe different types of sales roles-with hunters as those who search and secure new prospects and deals or farmers for those who cultivate relationships and sales opportunities. We can use the same terms for our approach to hiring sales reps- we can hunt or farm for new team members. The demand for sales reps is high and the compensation to attract top talent is skyrocketing. Every company I know is searching for sales reps. The hunting parties are big and the pockets deep for the large companies to “bag their catch”. •the geography isn’t exactly one of the “must live” places? You tackle the giants with a proactive approach and grow your own!! Create your own farm to cultivate the reps you need. It’s not as hard as it seems and there are many ways to approach the home grown rep. The specifics will depend on your size, budget, and time availability. 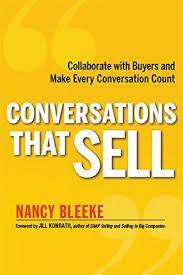 Joining us for our discussion on The Sales Conversation is Nancy Bleeke who is calling in from her Wisconsin Office. 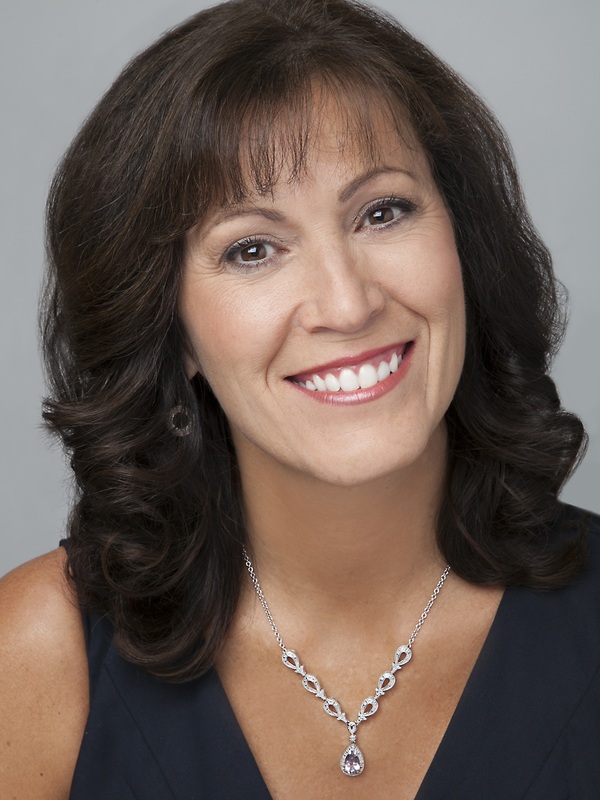 Nancy Bleeke is the Founder and President of Sales Pro Insider. The two words most used to describe Nancy are driven and practical. Her first foray into entrepreneurship was at the age of nine when she and her brother bought old text books for 5 cents from their grade school and then proceeded to open a “summer school” in their basement for neighborhood kids. She is the author of “Conversation That Sell: Collaborate with Buyers and Make Every Conversation Count ” .